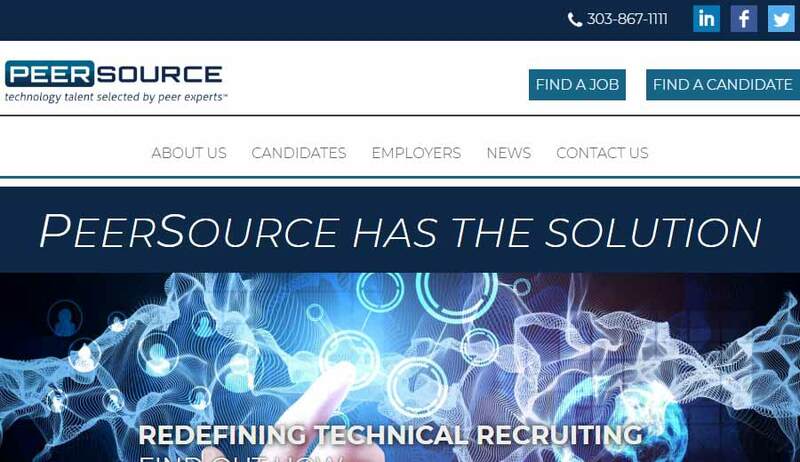 PeerSource is technical recruiting company that is operated in Denver, CO. They serve the Colorado, New York City, and many other areas across the US. Making sure that their website reflects an advanced technology recruiting firm. This particular website incorporates a sleek clean look that shows that they are that perfect solution for companies that are looking for specific technical talent. Some unique features that were included was an embedded table used for looking up current available jobs while still making sure that the page load time is up to par. 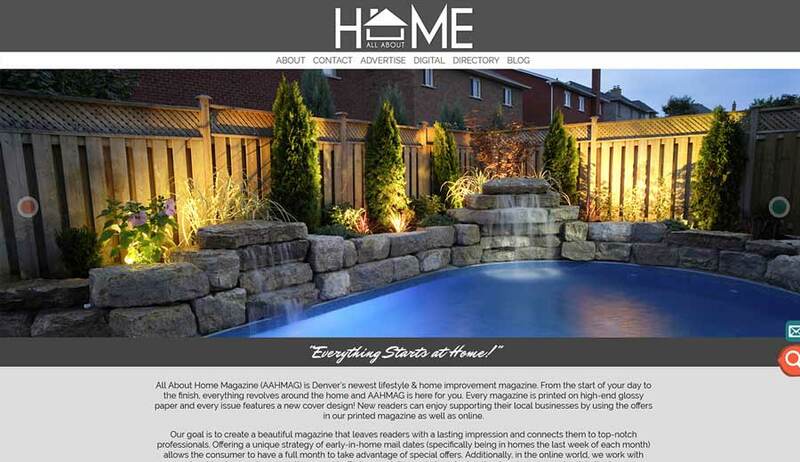 In the process of coding this website a great deal of details went into the various aspects of the design.